eBird: A real-time, online checklist program which provides rich data sources for basic information on bird abundance and distribution at a variety of spatial and temporal scales. 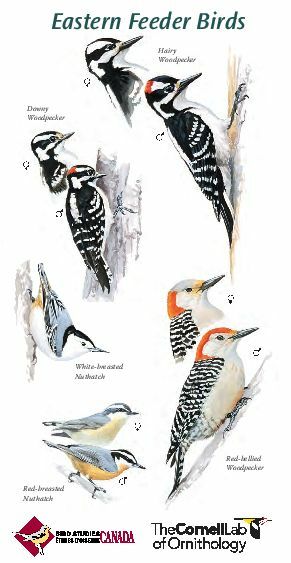 Project Feederwatch: A winter-long survey of birds that visit feeders at backyards, nature centers, community areas, and other locales in North America. Great Backyard Bird Count: The first online citizen-science project to collect data on wild birds and to display results in near real-time. A four-day count each February to create an annual snapshot of the distribution and abundance of birds. Christmas Bird Count: Audubon and other organizations use data collected in this long-running wildlife census to assess the health of bird populations - and to help guide conservation action. Jay Watch: Volunteers conduct scientific surveys that measure annual nesting success and count the total number of Florida Scrub-Jays at more than 50 sites in 19 counties. ID Birds by Uploading a Photo! To report a sighting of a bird with a Federal Band or Color Marker, and receive information about the bird, visit the Patuxent Wildlife Research Center Bird Banding Laboratory website. Please share you sighting, and any information you receive on Our Facebook Page! 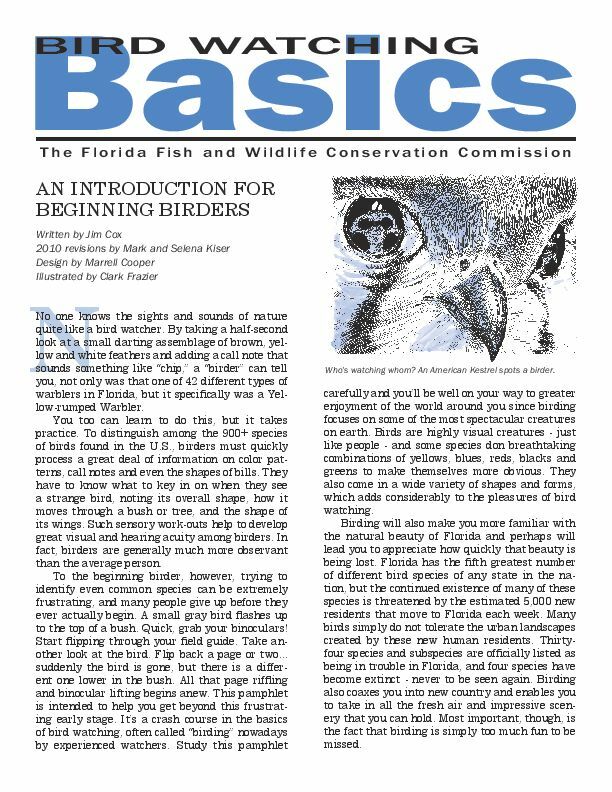 Another option, for shorebirds only, is bandedbirds.org. This is a great site that will give you data on your sightings instantly, and even keep track of them on an interactive map for you!